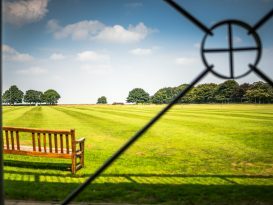 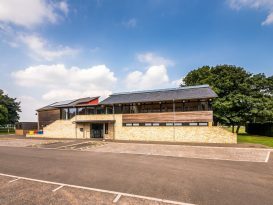 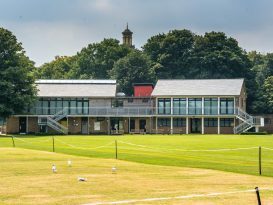 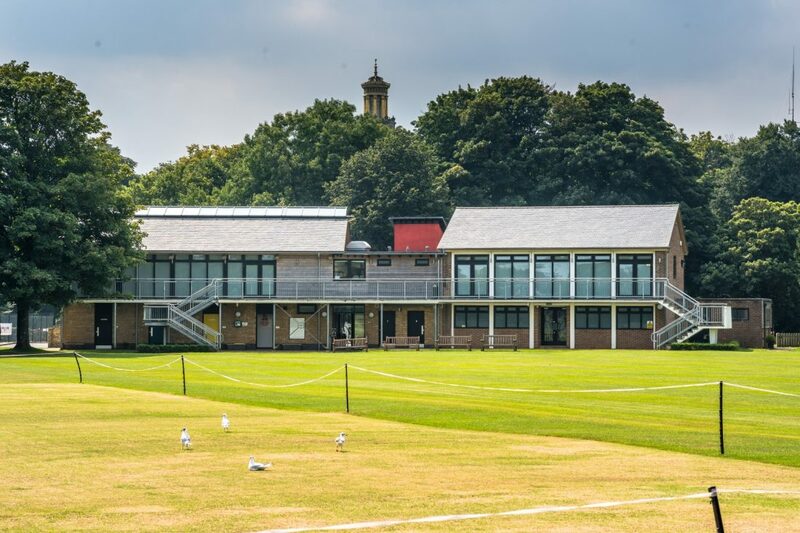 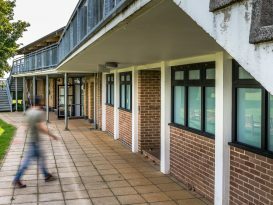 With an expanding need for sports facilities, the existing 1967 Pavilion was struggling to cope and did not reflect Kingswood School’s forward looking green ethos. 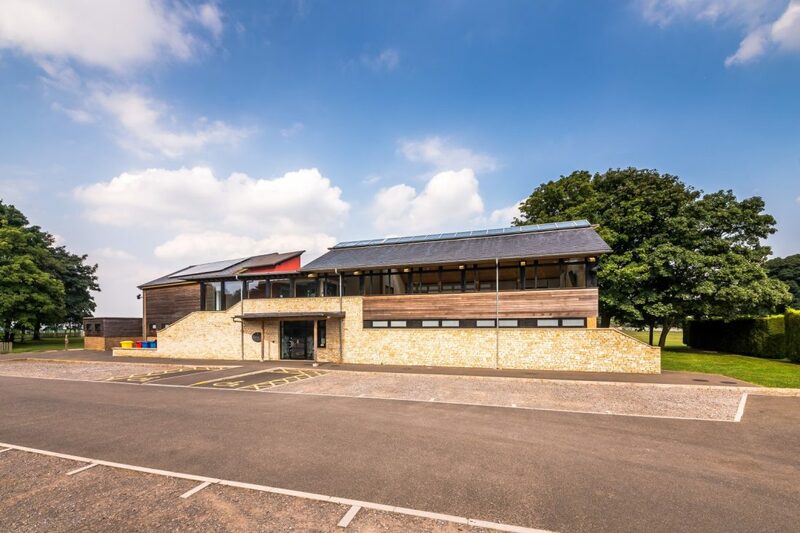 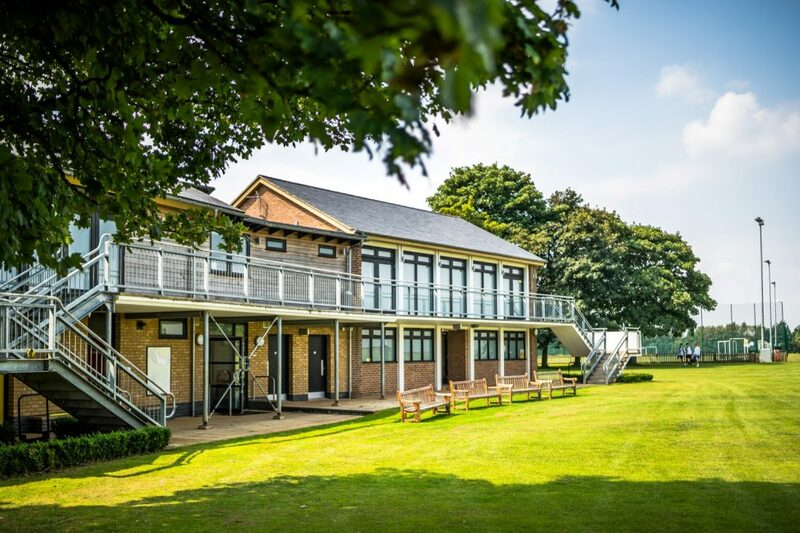 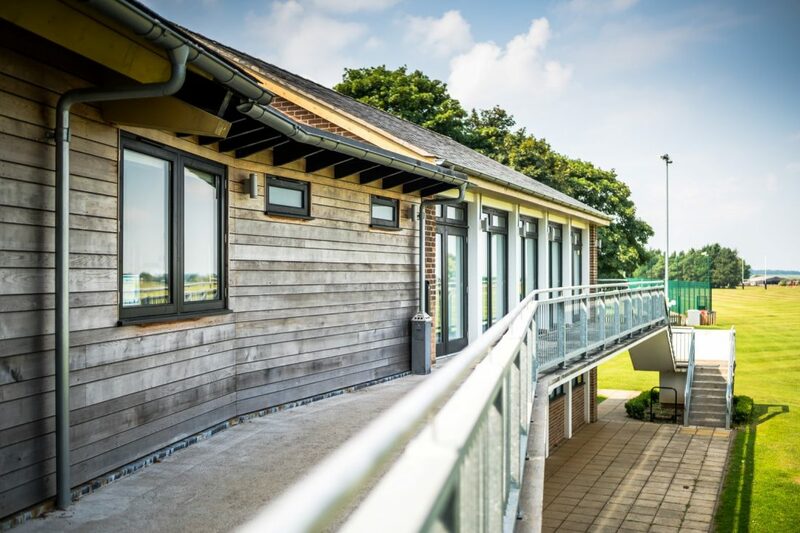 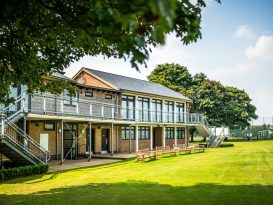 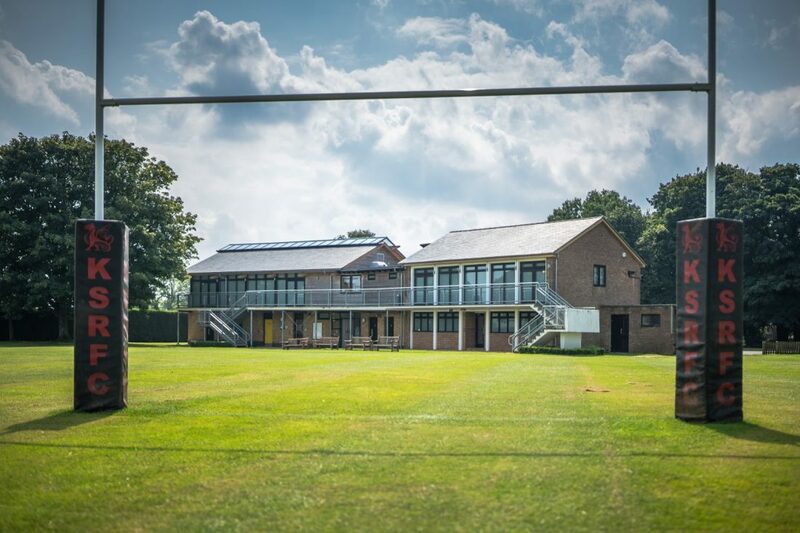 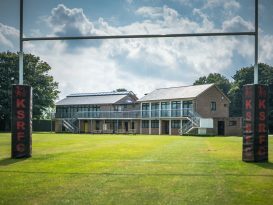 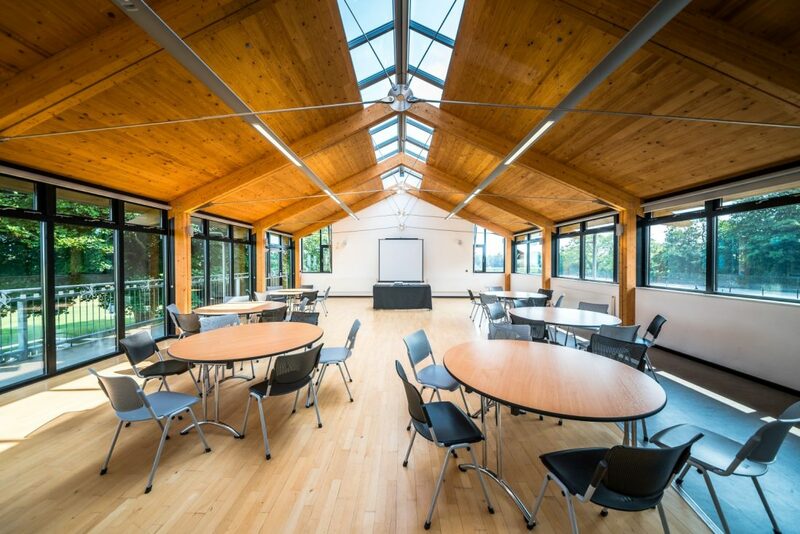 We retained the existing building facing the cricket square and built a new state-of-the-art club room on top of four new changing rooms, all set on a different orientation. 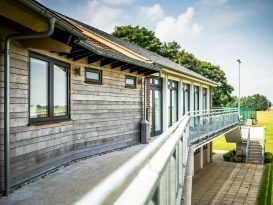 The two geometries are resolved by the lift and staircase acting as a pivot and knitting together the old and the new. 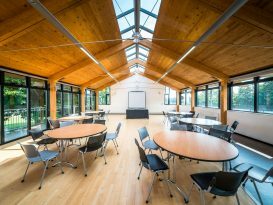 The new club room is constructed out of cross-laminated timber ( CLT) on paired glue laminated frame, expressed internally with stainless steel connections.